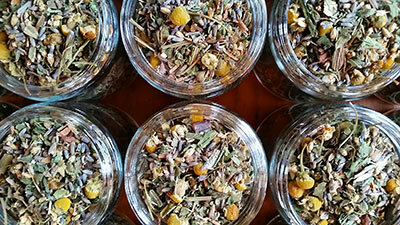 A small home-based herbal business nestled in the beautiful Green Mountains of Vermont. 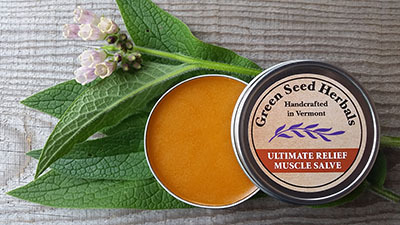 I started Green Seed Herbals 20 years ago after graduating from the Rocky Mountain Center for Botanical Studies in Colorado. I was raised in Idaho where I developed a deep appreciation and respect for the mountains, the high desert landscape and the wild plants that grew there. School, work, and travel also brought me to many parts of the Pacific North West, the Desert South West, South America, the Caribbean and now New England. Every geographical location, its unique climate and flora have inspired my curiosity and admiration for native plants and their traditional uses. I was thrilled when I found out we could continue using Heather’s products by ordering online when we moved to New York four years ago. Heather’s customer service is personal, quick and efficient. 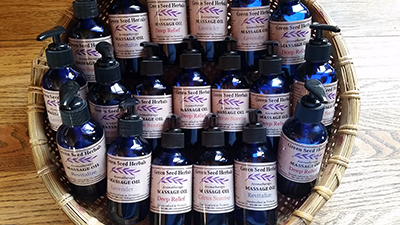 We love Heather and all her products at Green Seed Herbals. 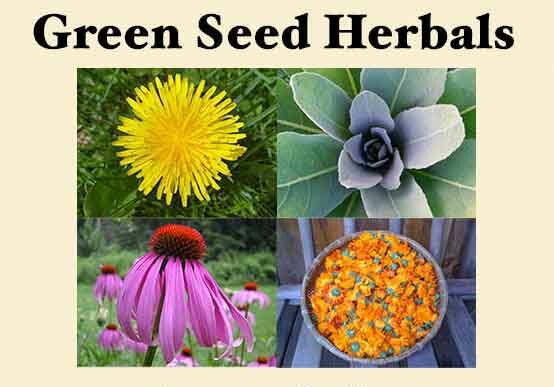 I have used products from Green Seed Herbals for almost nine years, and I love them! I often receive compliments on the healthy appearance of my skin. My favorite products are the Hydrosol Facial Toners and the Rejuvenating Eye Gel, which I use every day. 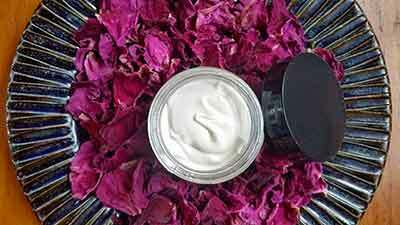 I also love the Organic Facial Grains as both a daily scrub and a more intensive mask. These products leave my skin feeling clean and fresh, without the sensation of chemical additives or fragrances. 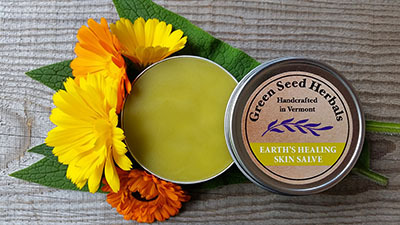 I love Green Seed Herbals because Heather makes natural handcrafted skincare products without all of the unwanted additives. 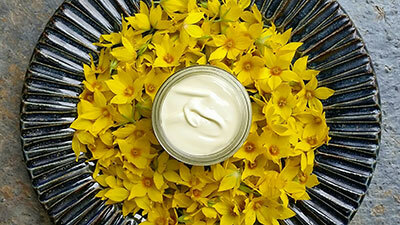 The ingredients are organic and the products are made with great care and smell wonderful too! 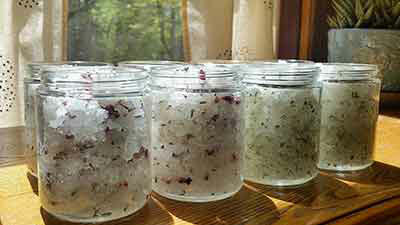 Thank you Heather for making a line of beauty supporting products that nourish the body and soul. In 1998 I moved to Vermont. This was my first time to New England and I was instantly attracted to the lush, green, rolling landscape. Drawn to rural living, dense forests and diverse plant life it felt like the perfect place to land. Here I had the opportunity to study clinical herbalism with Rosemary Gladstar at the Sage Mountain Herb School. I also studied and practiced Aromatherapy at Star Root an aromatic apothecary in Burlington. My intention is to create and provide thoughtfully handcrafted herbal medicine and botanical skincare for the entire family. I have been committed to using and sourcing as many organic and local ingredients as possible as well as growing my own. 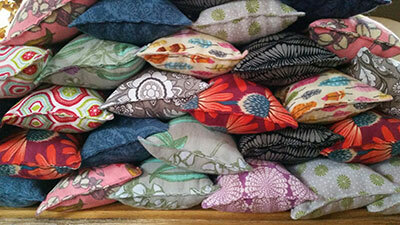 I offer my products at a fair, affordable price while maintaining a simple, respectful and sustainable business practice. I always work in small batches to ensure the highest quality, freshness and maximum therapeutic value. 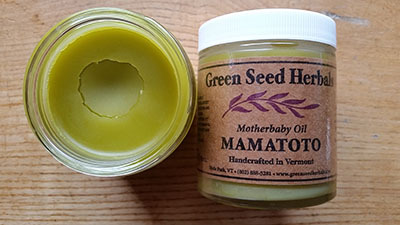 As a community herbalist I have tried very hard to make herbal education and plant medicine accessible by collaborating with other small Vermont farms, teaching the next generation, bartering, and actively participating in my local farmers’ markets. Thank you so much for taking the time to explore my website and for allowing me the opportunity to do what I love! I am very grateful for your support and interest! I look forward to hearing from you!